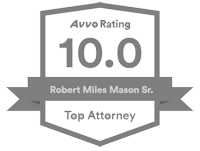 Home » What is “Standard Visitation” in Tennessee Family Law? What is “Standard Visitation” in Tennessee Family Law? “Standard visitation” is a term often used in Tennessee family law and divorce, but what does standard visitation really mean? What is Standard Visitation in Tennessee Divorce and Family Law? 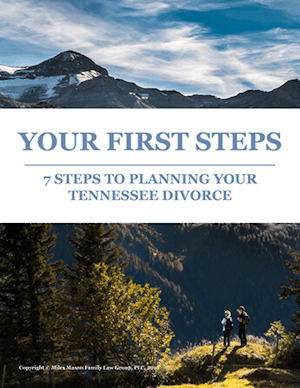 In Tennessee, there is no such thing as a “standard visitation” schedule in a Tennessee divorce or family law situation. Or, is there? The first answer is no. In 2001, the Tennessee legislature removed the concepts of “custody” and “visitation.” Instead, the terms were replaced with “parenting time” or “residential time” to be detailed in a parenting plan form. 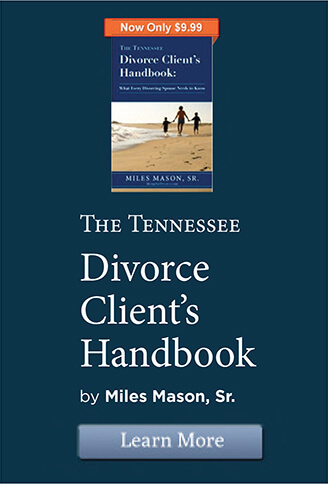 For more information, see Tennessee Parenting Plan, Primary Residential Parent & Divorce Law. The second answer is maybe. As a general descriptive term, “standard visitation” in Tennessee means a non-primary residential parent enjoys parenting time every other weekend during the school year, 2 weeks in the Summer, and sharing equally all other holidays throughout the year including Christmas holidays, Spring Break, and Fall Break. Sometimes, “standard visitation” could also include an evening each week or every other week, say 5:00 p.m. until 8:00 p.m. Again, in general, this type of parenting schedule will result in the non-primary residential parent enjoying roughly 80 days per year. The third answer is yes. There is at least one place in Tennessee where parties can be awarded “standard visitation.” That is in Shelby County’s Juvenile Court. In fact, a few Magistrates each have their own particular variation which can be handed to the parents and ordered from the bench. A standardized form is there to help parents create a framework. In general, if the parents can agree to their own schedule, courts will allow it. Below is Chief Magistrate Juvenile Court of Memphis & Shelby County Dan Michael’s “standard visitation” form as of April 10, 2013. (Since, this page was created, he has been elected Juvenile Court Judge.) 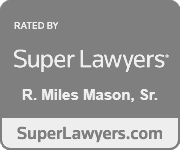 It is offered as a reference and also includes Tennessee statutory parental rights. Please note that this court ordered form can change over time. Mother/Father is the custodial parent. That the non-custodial parent of said child(ren), ______, shall have visitation privileges with said child(ren) the first, third and fifth weekend of each month from 6:00 P.M. Friday until 6:00 P.M. Sunday, beginning _____; Thanksgiving Day from 3:00 P.M. until 6:00 P.M. the following day; December 24 from 9:00 A.M. until 6:00 P.M.; December 25 at 3:00 P.M. until December 27 at 6:00 P.M.; each summer from 6:00 P.M. June 1 until 6:00 P.M. June 15 and 6:00 P.M. July 1 until 6:00 P.M. July 15. There shall be no visitation from June 16 to June 30 and July 16 to July 30 annually. 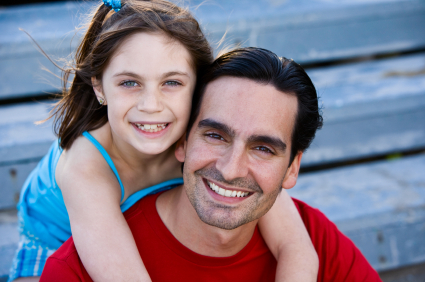 That the non-custodial parent shall pick up and return the child(ren) to the home of the custodial parent. The right of access and participation in education, including the right of access to the minor child or children for lunch and other activities, on the same basis that is provided to all parents, provided the participation or access is reasonable and does not interfere with day-to-day operations or with the child’s educational performance. The revised schedule is in WRITING and SIGNED by BOTH parents. Chief Magistrate Dan Michael also encourages parents to get two cheap calendars at a Walgreens and two highlighters, one pink and one blue. Chief Magistrate Michael directs the parents to mark the calendars with pink days for mom and blue for dad. If there are any problems, the parents should make sure they on the same page a full year in advance. While this may take some time, hashing out any misunderstandings in advance can pay serious dividends long-term. For more technologically advanced suggestions, see Tennessee Parenting Plan Software Technology Worksheets Templates Free. Calendars and highlighters work well, too.